New regulations from Ofcom, which are intended to deliver faster line repairs and installations for UK phone and broadband customers, come into force today (1 July 2014), following approval from the European Commission*. The regulations will mean that, as a minimum standard, BT Openreach must aim to repair 70 percent of faults within just two working days. 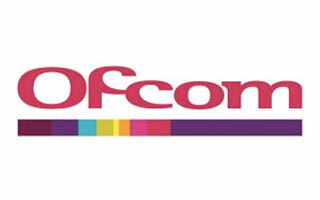 “Ofcom’s two-day repair regulation is good news for UK connectivity; both consumers and businesses should feel reassured that, in the event that their phone or broadband service suffers an outage, they will be back up and running within a specified timeframe. From today, connection issues are less likely to disrupt business operations, increasing productivity and boosting Britain’s economy as a whole. Indeed, the introduction of these rules could give the UK a competitive advantage, as no other European country has the level of network dependability that Ofcom is helping to ensure.